Tharoor, who represents Thiruvananthapuram constituency in the present Lok Sabha, also said the rule to impose the national anthem in cinema halls was an unnecessary step. 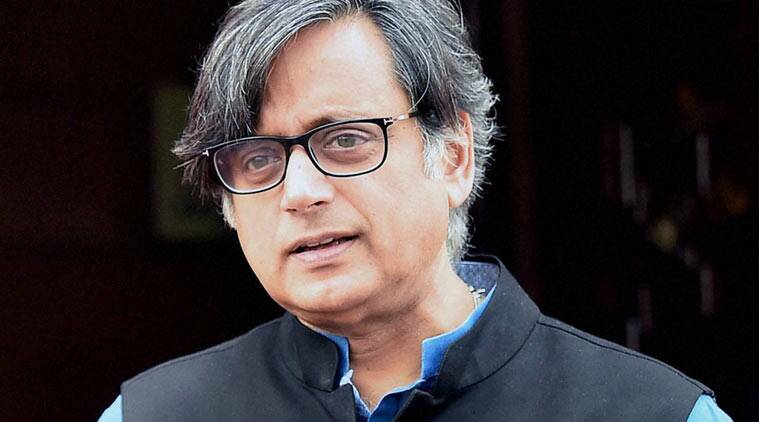 Former union minister and Congress MP Shashi Tharoor on Saturday said the anti-defection law has a negative impact on democracy as it diminished the voting power of people’s representatives. “The anti-defection law has a negative impact on democracy. A people’s representative does not have the right to vote according to his conscience. He has to vote on what his party says,” he said at an interactive session about the ‘Challenges of Democracy’ at the Kerala Literature Festival in Kozikhode. He also advocated a Presidential system for a better governance in the country. “A presidential system would be better for India. Our present system has no accountability and is not democratic enough. Presidential system would be good for a better governance”, the Congress leader. Tharoor, who represents Thiruvananthapuram constituency in the present Lok Sabha, also said the rule to impose the national anthem in cinema halls was an unnecessary step. “Nationalism cannot be reduced to just a performance. I can say ‘Bharat mata ki jai’ and I am comfortable with it. Patriotism or any other feelings should come from within. But I won’t say it if some one mandates me to say,” he said, adding, such an attempt is also a threat to democracy.